Reverse applique is a great yet simple technique that can be done using running and satin stitch types as well as with most regular applique designs. 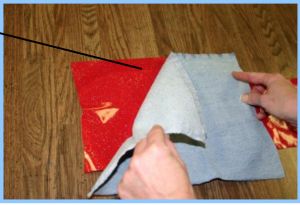 In the example photo below you can see the red applique material being placed under the denim which is our garment material. Hoop the garment this way and place it on your machine. 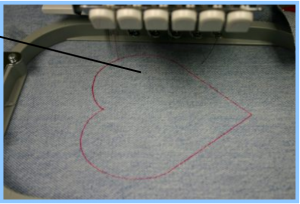 You don’t need stabilizer since the design only consists of running stitches. 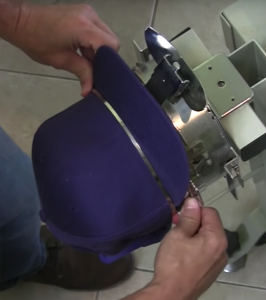 Each design should only take a few minutes to sew. 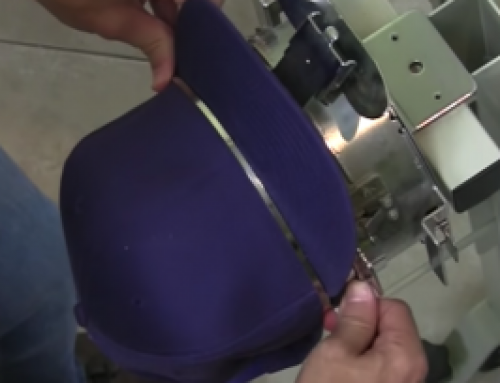 When done embroidering, remove the embroidered garment from the hoop. 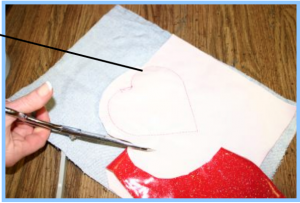 Turn the garment inside out and trim away the applique using applique scissors. Although this is the inside of the design, you wont see it when the project is finished. 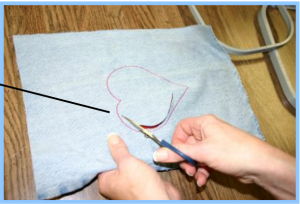 Turn the garment over and carefully trim along the inside edge of the running stitch. This will reveal the applique underneath for a reverse applique effect. How much of an edge you leave will depend on the fringe effect you want. 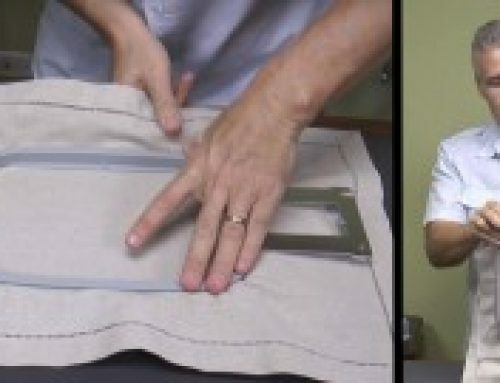 Leaving a wide edge will create a long fringe, while trimming very close to the running stitch will result in a short fraying of the material. This is what the design will look like before you launder it. After you launder the garment the exposed edges will fray. 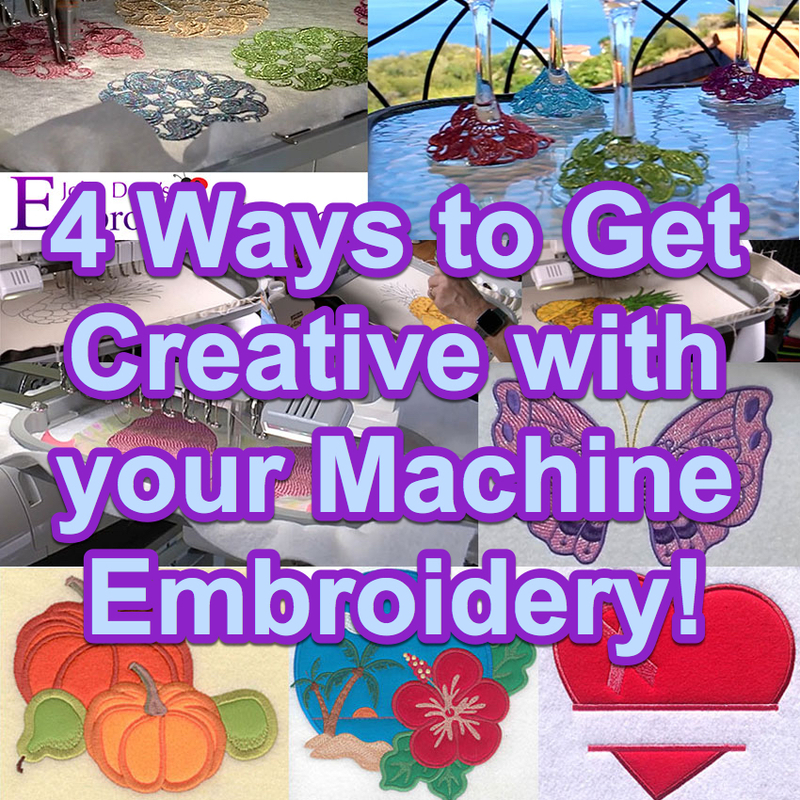 Hopefully this has helped you better understand a bit more about reverse applique embroidery designs. 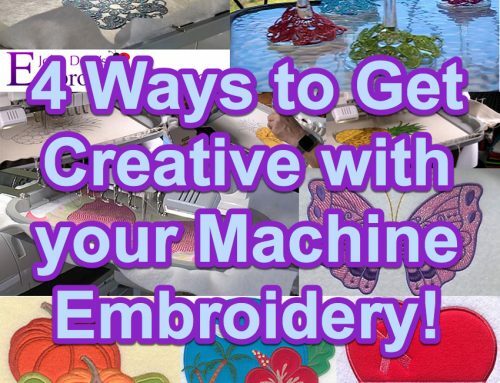 Remember to have fun learning this new embroidery technique! 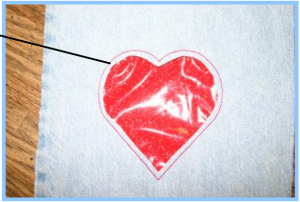 If you haven’t already try stitching out your own reverse applique-design! 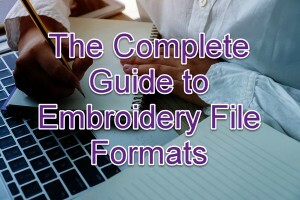 It just so happens you can download one free form us! Click here for your 1 free design. I have logged in 3 times and each time it says I am already in the system, please log in. The above does not indicate that if I am in the system I am not eligible. Is this not false advertising? Kindly advise. Thank you. Hi Violette, which system are you referring to? Ultimate Stash? 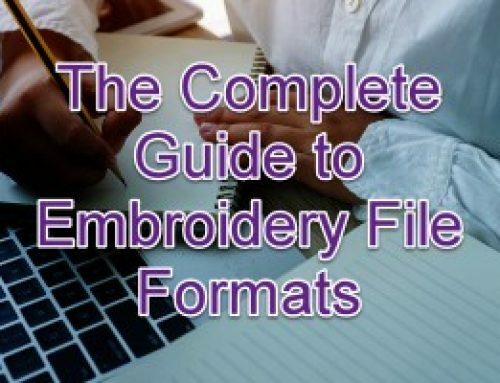 If you are trying to download a free design please note that it is only 1 per customer (or else everyone would download our entire data base of 25,000 designs & we’d have no buisness). That being said, if you already have an account than yes, you cannot create another one just to get another free design. If you haven’t crated an account yet, please contact our support team & we’ll get you sorted promptly. Thanks & have a wonderful day! What an incredible, instructive, moving, fascinating article. Such enormous amounts of contemplations, and demand replied. Need my magnifiers for it yet it is all things considered satisfying. A commitment of thankfulness is all together for the balanced piece.